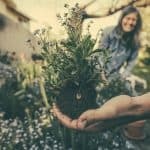 We know gardening keeps us active and therefore digging and planting can help with physical health, but can gardening actually improve mental wellbeing? 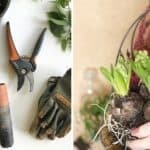 Gardens and landscapes have long been used as sanctuaries to escape from the stresses of life and It turns out there are a number of reasons why gardening can help us to feel happier. 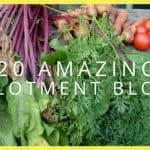 Lowering stress-hormones and providing us with a sense of reward, are just two of the ways gardening can be good for our mental well-being. 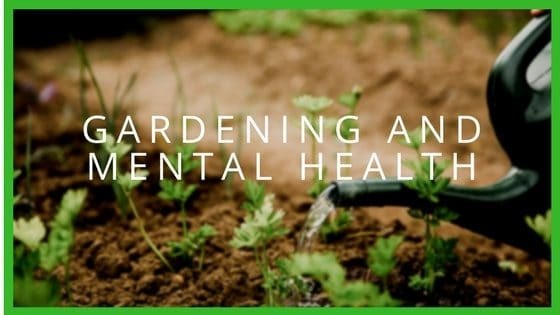 We spoke to charities who use gardening to help people with mental health problems and asked them what the direct effects of gardening had on their mental health, the responses were positive and inspiring! The charity uses Social and Therapeutic Horticulture (STH) to boost self-esteem and encourage long-term recovery. STH is recognised to be beneficial for a wide range of mental health needs including anxiety, depression, loneliness as well as for people with autism, dementia and head injuries. Ecominds was created by the mental health charity Mind. Between 2009 and 2013, the charity funded 130 eco projects across England and many of these projects still remain active with ecotherapy offering a wide range of programmes aimed at improving mental and physical well-being through activities in nature. Research has found that exposure to green spaces, such as gardens, can, in fact, cause a dip in levels of the stress hormone, cortisol. Cortisol levels affect our memory, immunity and also our moods. If we spend more time in the garden, our stress levels can reduce and we may actually feel happier. Gardening creates a sense of responsibility which can help people with low self-esteem or high levels of anxiety. Contributing to a meaningful activity can be therapeutic and boost confidence, improving overall mental well-being. 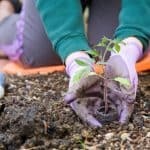 Having to focus on a simple task such as watering a raised bed, aids a sense of control, which is an important factor for people who are often overwhelmed by their feelings. According to research from the University of Bristol, a meaningful connection with plants can result in improved mood and concentration. Gardening helps us realise we are all part of nature and can help us to overcome feelings of self-absorption and insularity. Connecting with other living things can benefit us, in the same way, having a pet does. Growing a crop from a seed into a healthy plant, naturally, comes with feelings of satisfaction. Successful gardening creates a boost of confidence in your capabilities, leading to a sense of accomplishment. This can improve overall mood and generally improve mental well-being. Gardening forces you to leave the house and go outside, something that’s not always easy for those with mental illnesses such as depression. Getting outside in the fresh air and the sunshine encourages you to move about and stretch. It also exposes you to vitamin D and allergy-fighting bacteria which can improve your immunity. So perhaps, taking part in some gardening this summer will be beneficial for your mental health in more way than one. 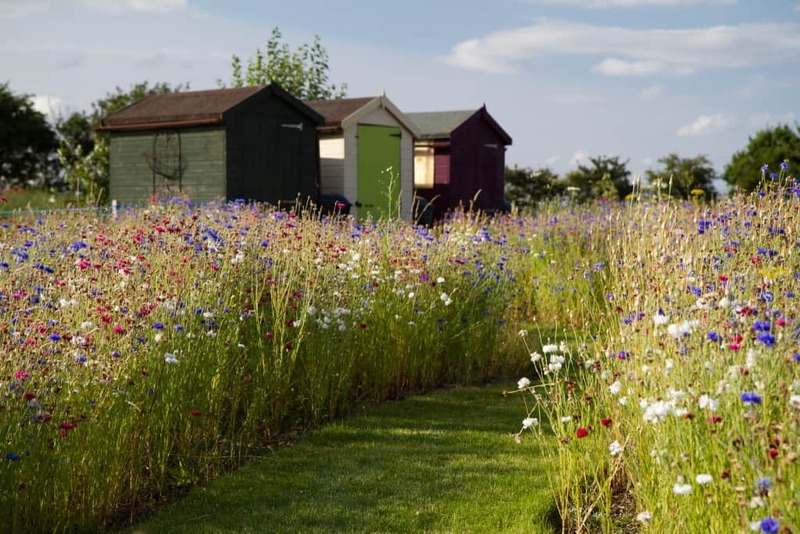 Why not start a vegetable patch or plant some new flowers? You might well feel happier!